Until now Jessica jones has only released motion posters and teasers. Earlier this week Jessica Jones gave word that the first full length trailer would arrive friday. Friday has come and the first Jessica Jone full length trailer has dropped. 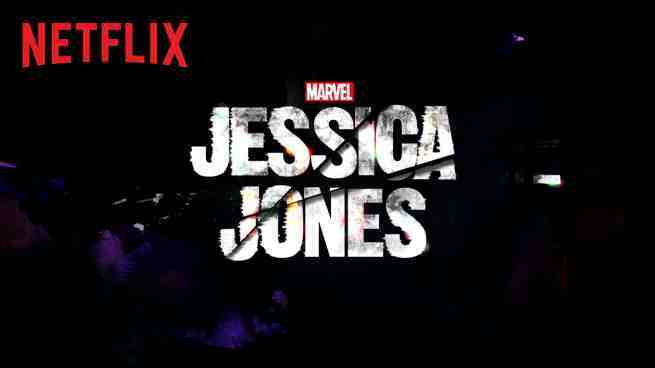 Jessica Jones airs in full Nov. 20, 2015 on Netflix. Jessica Jones, Daredevil, Marvel, MCU, Luke Cage, Defenders, Iron Fist, Netflix, Trailers, Television, Spiderwoman, Moon Knight, The Punisher, Elektra, Deathlok, All Things Marvel.